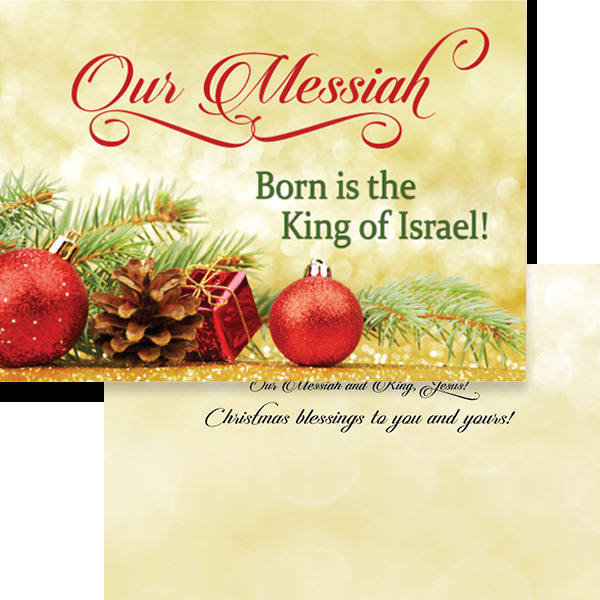 20 cards and envelopes, plus 20 one-year trial-subscription cards to Israel My Glory magazine. He came to Earth to bring peace to all who believe. Our Messiah and King, Jesus!